Earlier this month we caught up with Madison Wallace to have some Intern Chats. 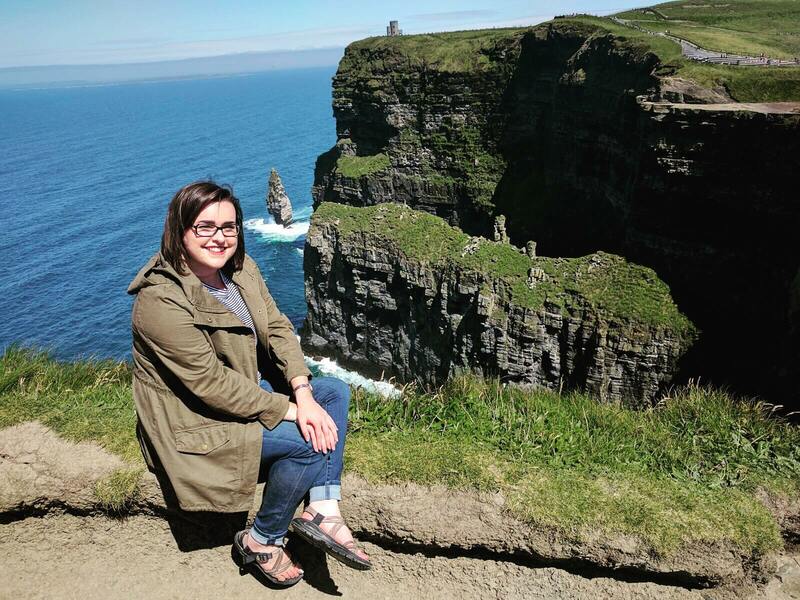 Madison spent the summer in Dublin, interning with The Works PR. Madison offers a great insight into her Stint experience, whilst she also provides some solid advice! I have always yearned to travel aboard. I can remember 5-year-old me spinning a globe and dreaming of traveling to wherever my finger landed on. As a college student, that dream was able to become a reality. As a requirement of my academic program, it was necessary that I obtain an internship. An idea came to me: what if I combined my requirement of an internship with my desire to study abroad? I quickly set off on a search to find an internship abroad. My searching efforts led me to Stint Ireland. you always having something to do, no matter your budget or personality. Take a stroll through Phoneix Park or take in a show at the Olympia theater. Make sure to eat at Darkey Kelly’s! Wonderful food and an even better atmosphere. Don’t be afraid to get out and do things. I spent a large part of my trip too scared to go out and experience Ireland on my own. Don’t be!!! Try everything at least once. Hop on a plane and spend a long weekend in London. Make the most of your trip, because my biggest regret is not stepping out of my comfort zone soon enough. I missed out on so many wonderful opportunities. Take advantage of every moment! my biggest regret is not stepping out of my comfort zone soon enough. I missed out on so many wonderful opportunities. Take advantage of every moment! the slang. It’s okay if it takes you a little bit to pick it up. Also, don’t be alarmed if you hear a little snicker when you pronounce certain Irish words. It took me weeks to pronounce “Aoife”(Ee-Fa) the correct way. Barrys (Stint update: Barry’s tea now have three votes to Lyons tea one). Stint Ireland would like to thank Madison for taking the time to chat with us. Don’t forget about our Early Bird offer- pay your application fee by October 15th, 2017 to avail of our early bird Internship Program offer. You can check out Madison’s video explaining why she chose to secure her internship through Stint here.